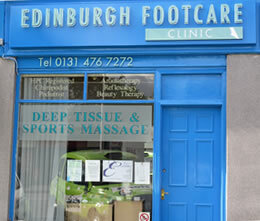 Edinburgh Footcare Clinic has comfortable private treatment rooms. The practice has ultrasonic cleaning equipment to decontaminate instruments before they are sterilised using a Little Sister autoclave adhering to the society of chiropodists and podiatrist standards. Our receptionists will phone you prior to your appointment to remind you of the date and time of your appointment. If you have any problems such as acute discomfort after your treatment please contact the owner Anne Sibbald by phone or email. We are here to help. Contact us now to enquire. 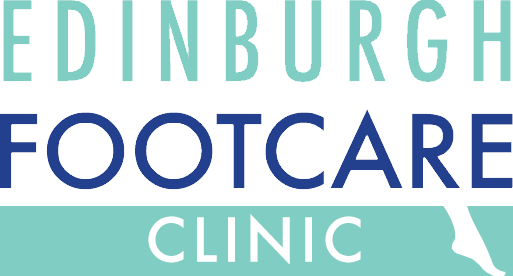 Edinburgh Footcare Clinic is based in the Corstorphine area of Edinburgh. The Practice benefits from easy access and free on-street parking. The number 1 bus runs regularly from the centre of town and the bus stop is located 20 meters from the shop. The practice is on the street level and contains no stairs.